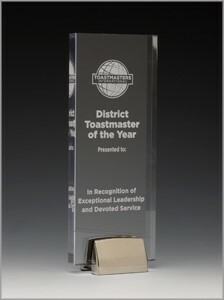 Every year the district recognises members who have contributed through dedication and exceptional service with annual awards. At the 2016/17 awards, the achievements of our district’s leaders, clubs and people were celebrated – see who received the honours here. Recent recipients of awards are listed below.